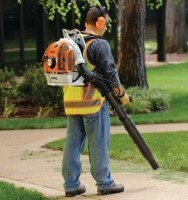 while maintaining control of your landscape budget. Well maintained landscapes positively impacts an organization. Partner with the team who can make that impression one of constant high quality.